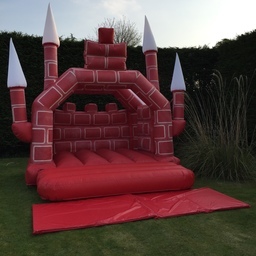 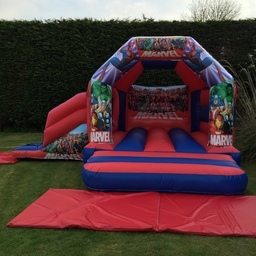 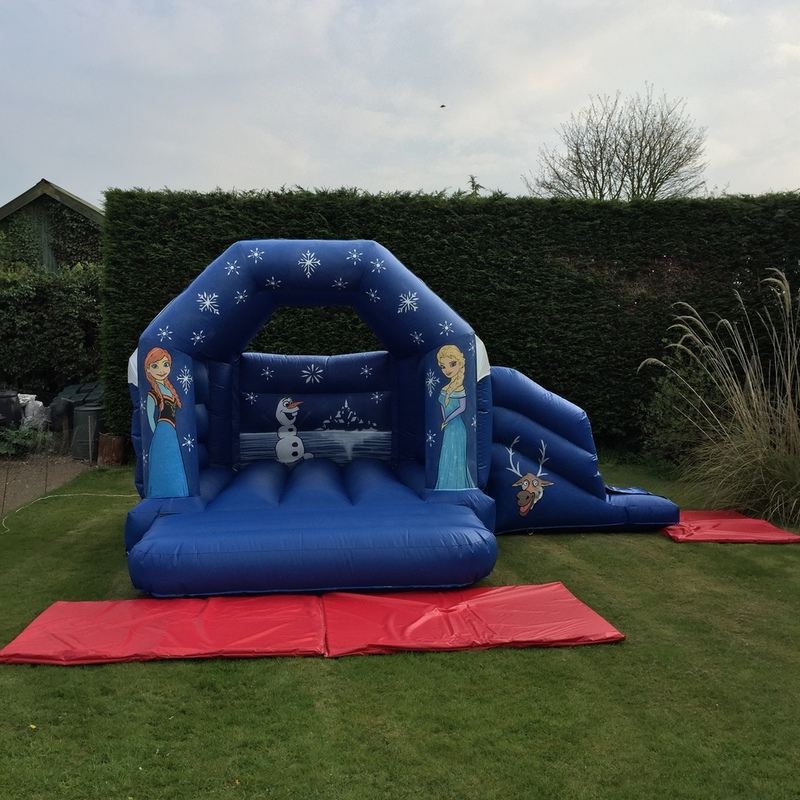 A1 Bouncy Castles & Entertainment Specialists Although we have many years experience in the business, A1 Castles is a brand new company. 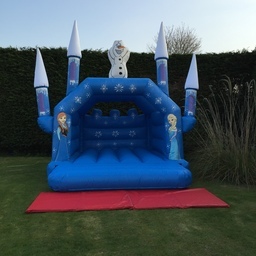 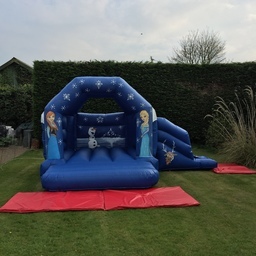 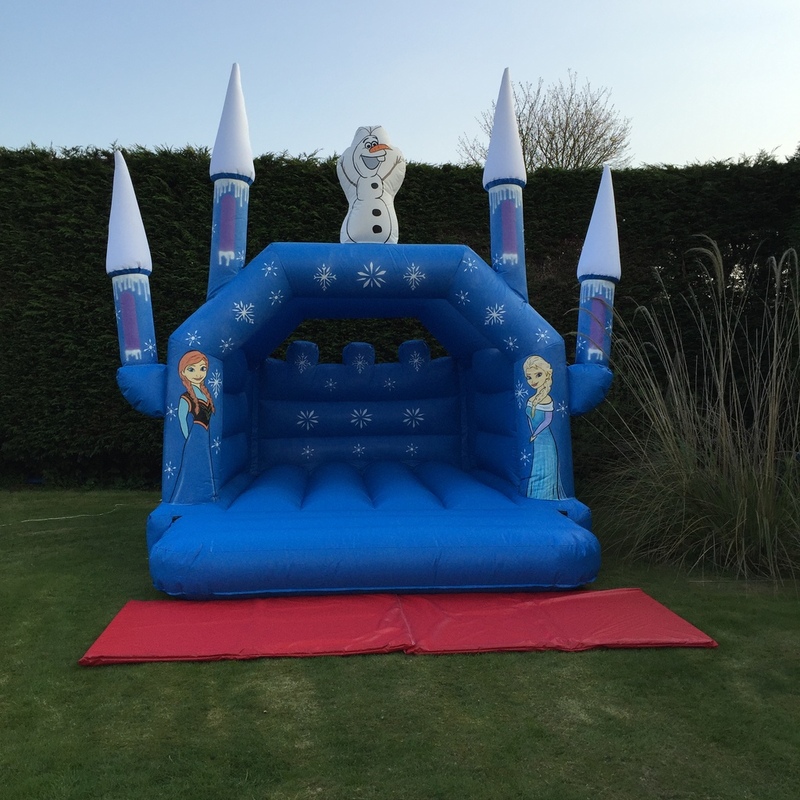 This means that we have the newest, most professional equipment available, including our famous 15x17 Frozen Themed Slide Castle. 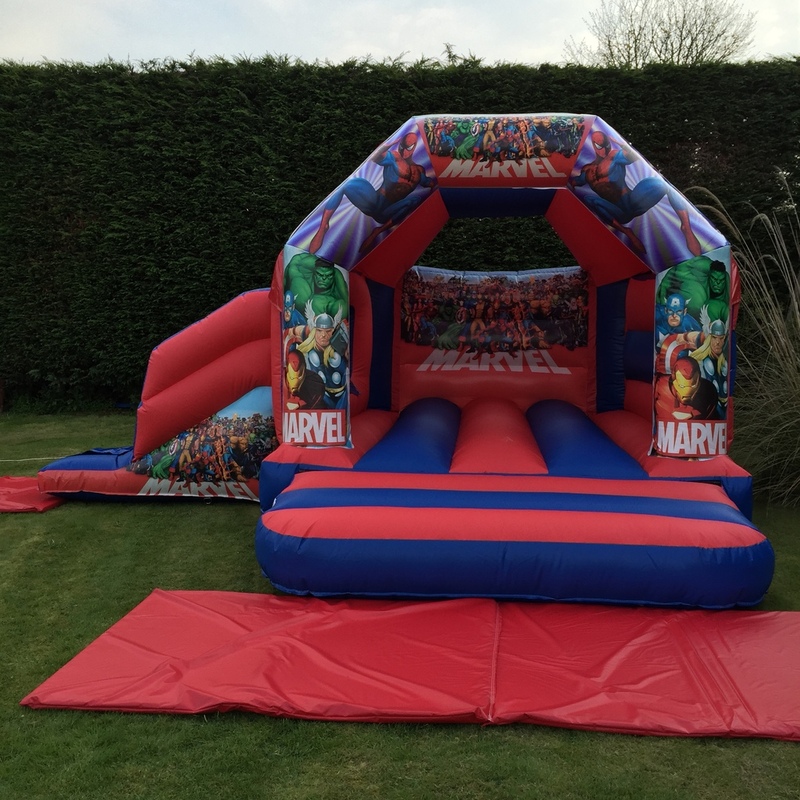 We can cater for all sizes of events, providing brand new equipment, fully trained staff and £5,000,000 in Public Liability Insurance.